12.12 BIG Christmas sale is live from 7 December 2018 till Sunday 1 January 2019. 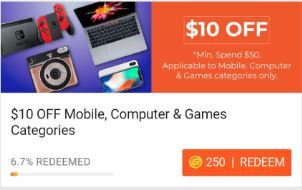 New shopee.sg user could get up to $10++ off on top of 12.12 BIG Christmas discount. 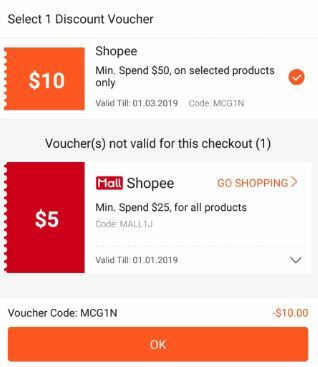 Instructions for new shopee.sg user. 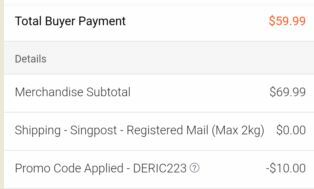 - Shop at https://shopee.sg/dericam.com.sg and select the preferred product(s). During checkout process, select credit card to make payment, preferably DBS, Standard Chartered. 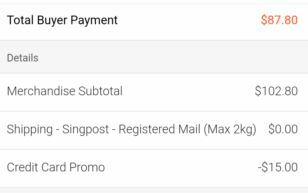 - $6 off with Standard Chartered Credit Card – Limited to first 400 redemptions weekly with minimum purchase of $50. 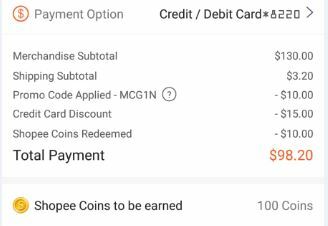 Able to get up to $35 off from total purchase.